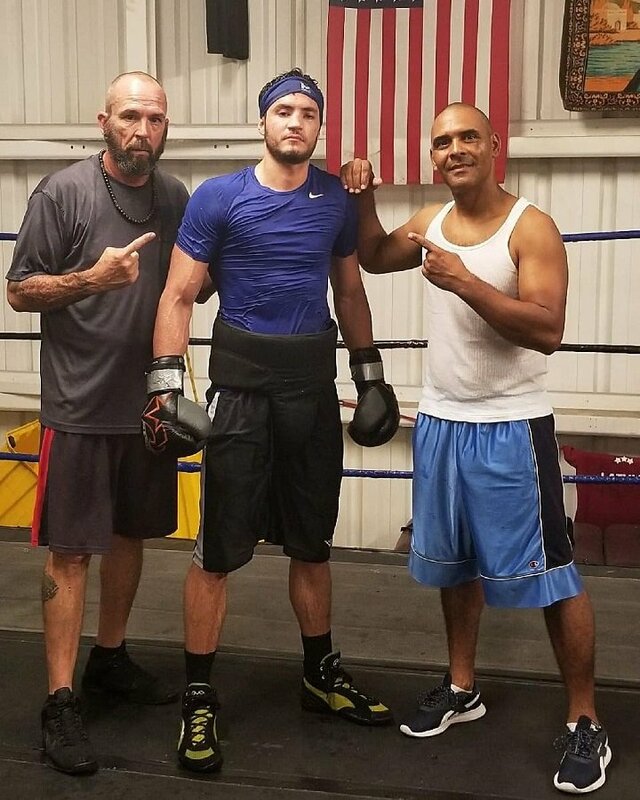 Welterweight Bryant “Goodfella” Perrella returns to the ring against Alex “Chi Town Heat” Martin Friday, December 8 at Hialeah Park in Miami, FL. Fans can interact with Perrella on Instagram @bryantperrella or Facebook.com/teamperrella. Next boxing news: Philip Sutcliffe Jr. and Steve Collins Jr. in action on Fri.